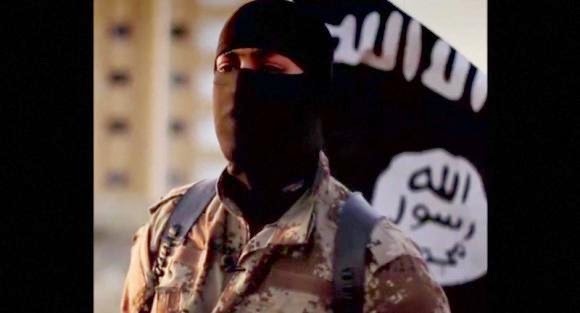 Islamic State executioner in Syria found with his head chopped off and a cigarette in his mouth. In a grotesque twist of the saying "live by the sword, die by the sword", an Islamic State executioner in Syria who carried out beheadings for the jihadist group has been found with his head cut off. The body of Egyptian-born Abu Zaid al-Masri, the deputy emir of the feared al-Hesbah (or Hisbah) force in the eastern province of Deir al-Zor, was recovered near a power plant in al-Mayadeen city, according to the Syrian Observatory for Human Rights. The corpse showed signs of torture and carried the message "This is evil, you Sheikh" written on it. The severed head also had a cigarette in its mouth. It is unclear who carried out the decapitation but the message was obvious. Islamic State's (formerly known as Isis) ban on cigarettes is one of its signature polices.